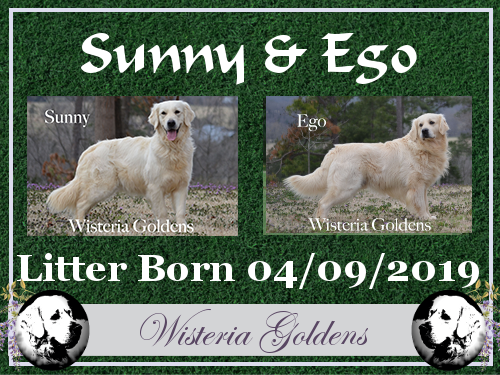 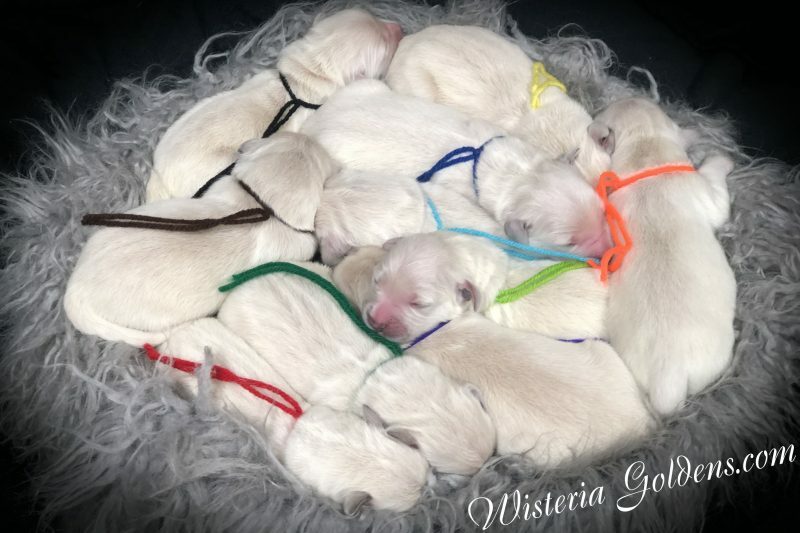 Sunny/Ego Litter Born 04/09/2019. 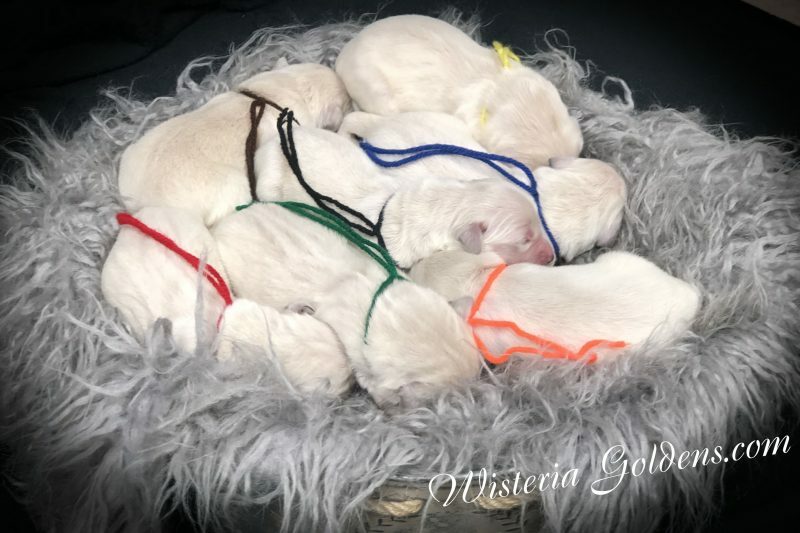 3 Girls and 7 Boys. 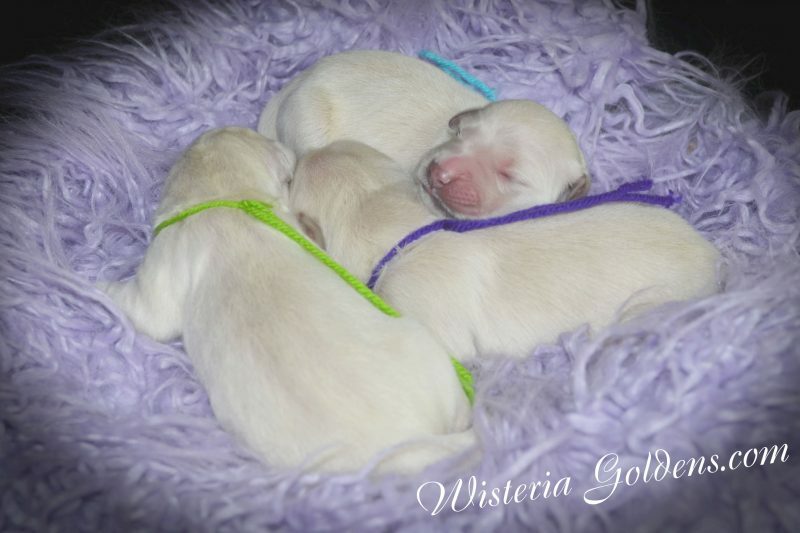 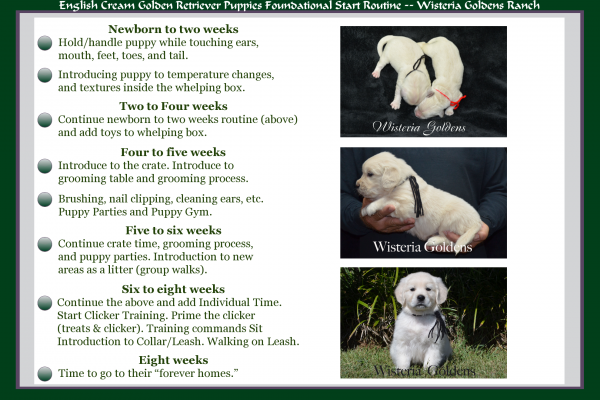 Currently all females are spoken for and we have 2nd pick male available.